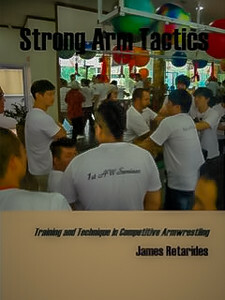 James Retarides' Strong Arm Tactics: Training and Technique in Competitive Armwrestling is a look at the world of competitive armwrestling - the various techniques and methods employed by a number of the sport's greatest athletes. 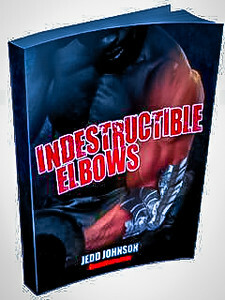 Take a peek at the 'Look Inside' part of the Amazon page, or grab the full version and dive right in. Strong Arm Tactics. 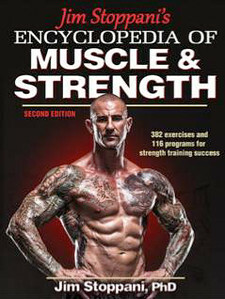 Re-Reading : Jim Stoppani's Encyclopedia of Muscle & Strength (2nd Edition). 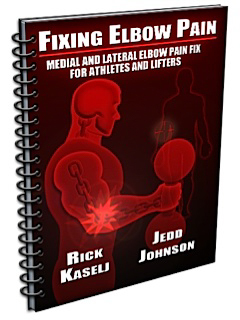 Review : Fixing Elbow Pain. 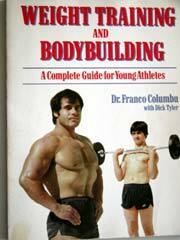 Weight Training and Bodybuilding - Dr Franco Columbu. 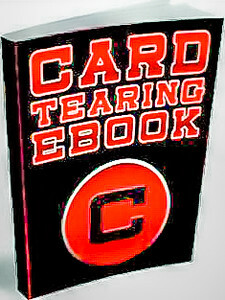 Review : Card Tearing eBook.